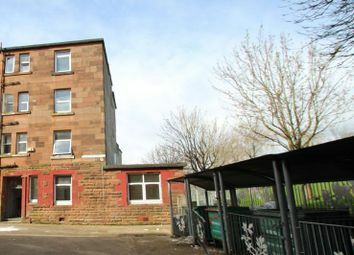 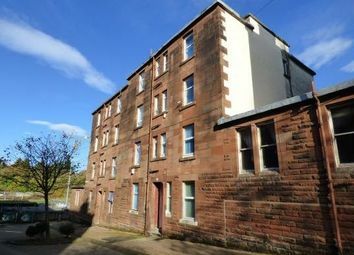 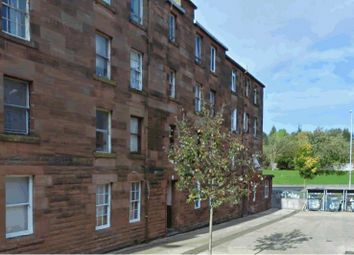 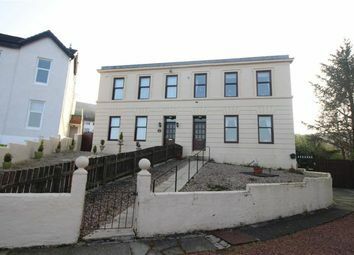 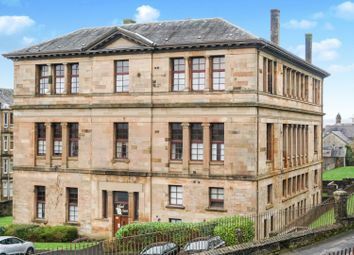 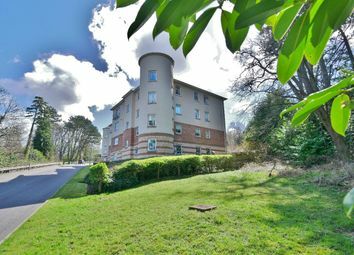 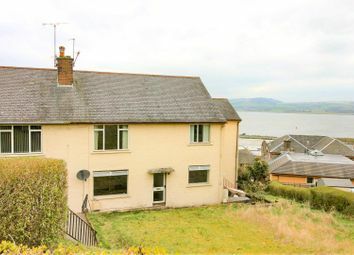 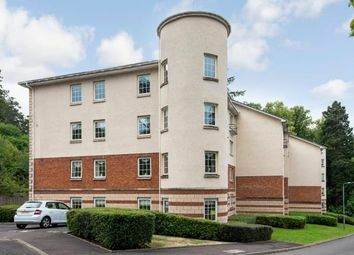 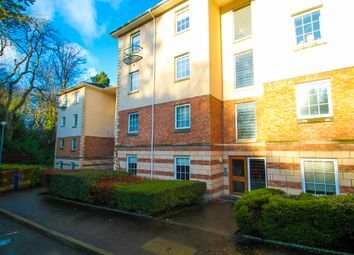 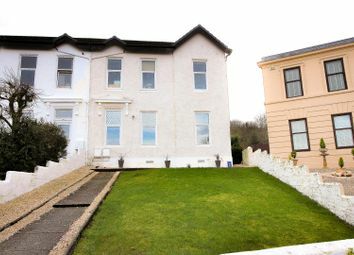 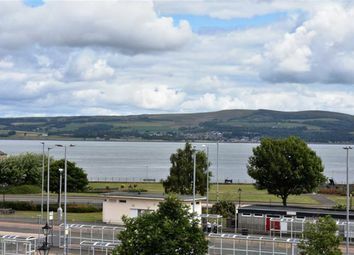 A charming traditional apartment occupying a convenient location with pleasant views over the Clyde. 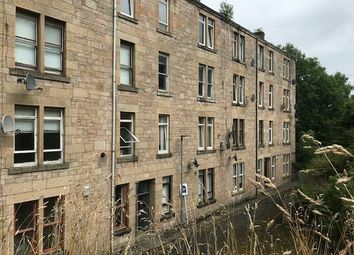 The property is positioned on the second floor of this stone fronted building a short walk from the popular local shops and coffee shops. 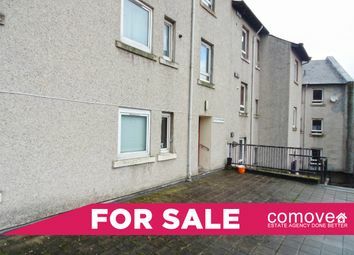 Outstanding two bedroom flat in the centre Port Glasgow Reception Hallway leads to large front facing lounge with feature windows. 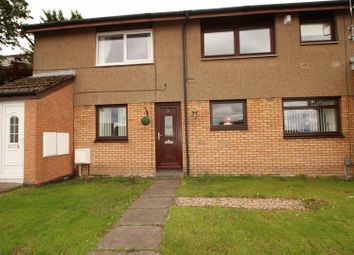 Modern well fitted kitchen Two generous double bedroom and a well proportioned shower room. 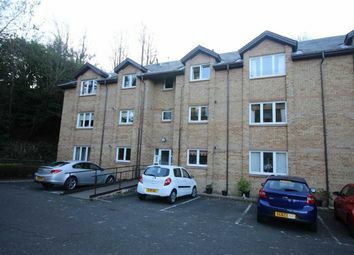 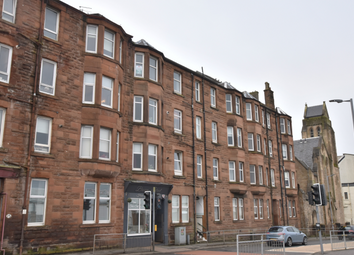 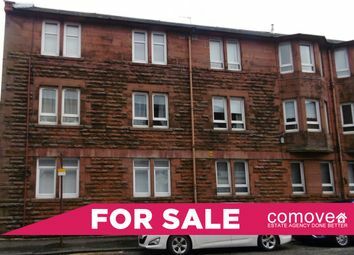 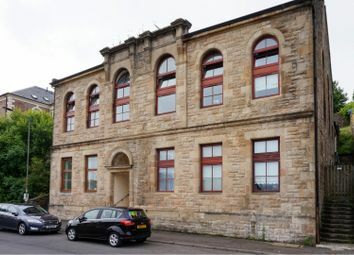 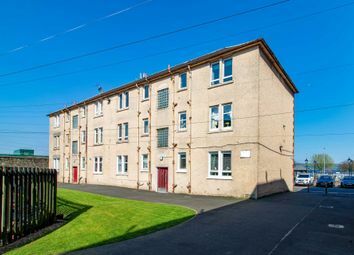 Spacious and modern one bedroom first floor flat located centrally within Port Glasgow. 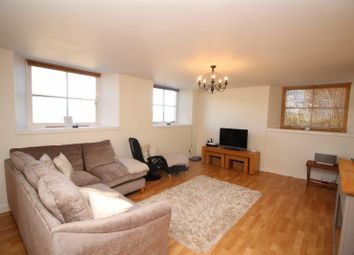 Comprising hallway, lounge, modern kitchen, large double bedroom and modern shower room.